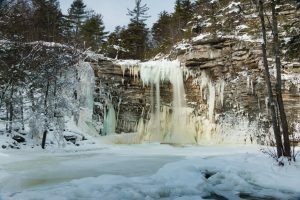 A photograph of the nearly 60 foot tall Awosting Falls at Minnewaska State Park Preserve in Kerhonkson, NY on a winter morning. 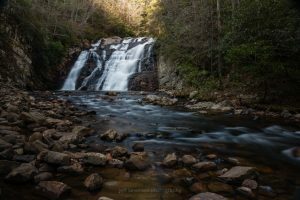 Located in Hampton, TN, the 55 foot Laurel Falls can be found within the Laurel Fork Gorge off of the Appalachian Trail. 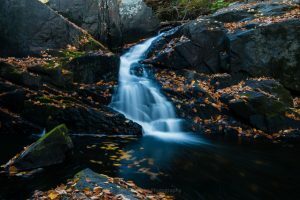 This autumn morning long exposure shot is one of several waterfalls that can be found on Black Creek at the John Burroughs Nature Sanctuary in Highland, NY. 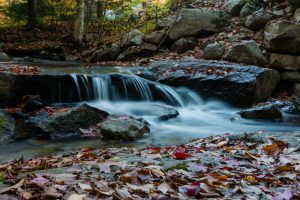 This long exposure photograph of a quite dry Coxing Kill was taken on an October morning at Mohonk Preserve in Gardiner, NY. 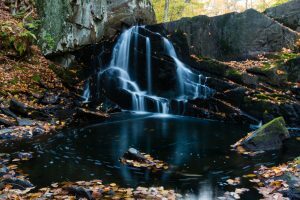 This long exposure photo includes the Peters Kill in the foreground and the 60 ft tall Awosting Falls in the background. 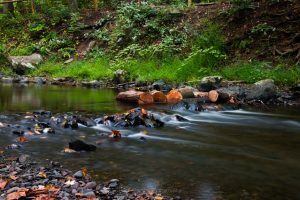 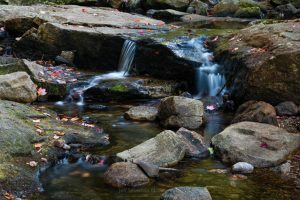 This long exposure photograph of Black Creek was captured on the morning of September 18th at Scenic Hudson’s Black Creek Preserve in Esopus, NY. 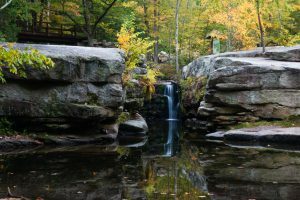 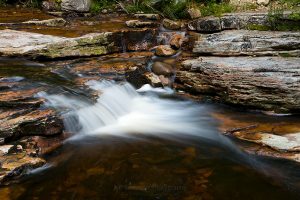 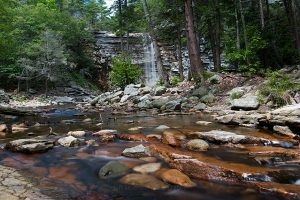 A set of small waterfalls on the Peterskill as it meanders through the Minnewaska State Park Preserve in Kerhonkson, NY on a late July morning.